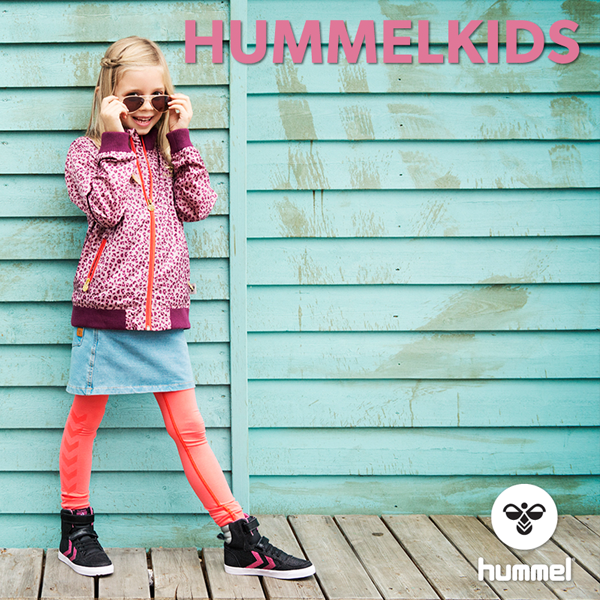 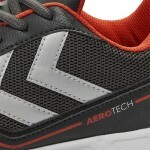 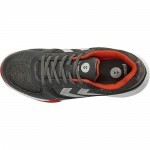 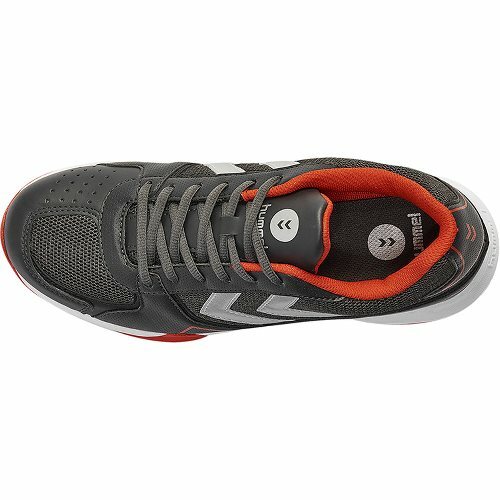 Light and breathable, the hummel® AEROSPEED 2.0 is an all-round, multi-sport indoor shoe. 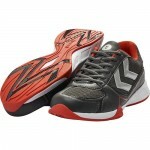 Crafted from breathable mesh with PU details, this silhouette is both stable and comfortable. It features a stability zone at the forefoot for your performance on the court and trendy pop-colour detail with iconic hummel® chevrons on the sides. The AEROSPEED 2.0 stands out with its speedy and agile look. 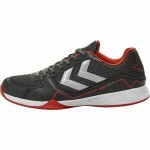 Perfect for volleyball and handball practice - and any other indoor sport you can think of!